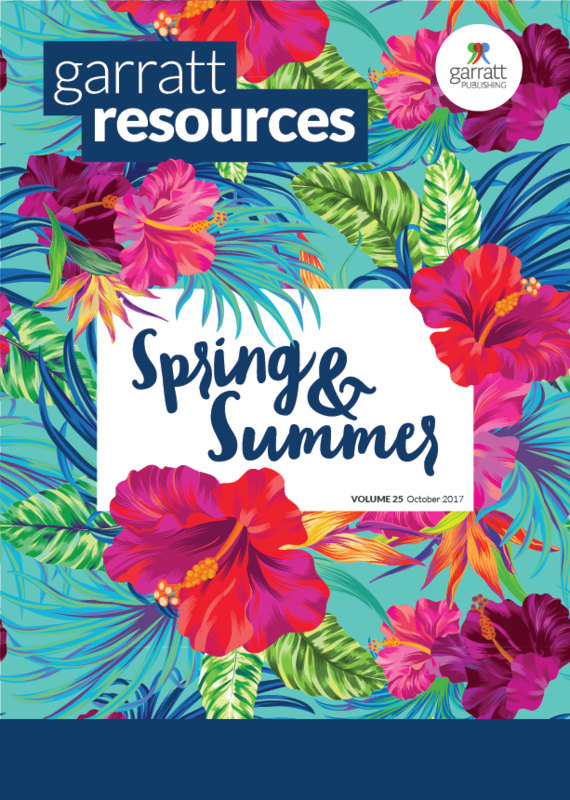 There are heaps of fantastic new releases out and we've highlighted some in our new catalogue! Download your copy now to explore some of the best new book from Australia and around the world in our latest catalogue. You'll an incredible range of books that are perfect for your summer reading or as gifts for Christmas!